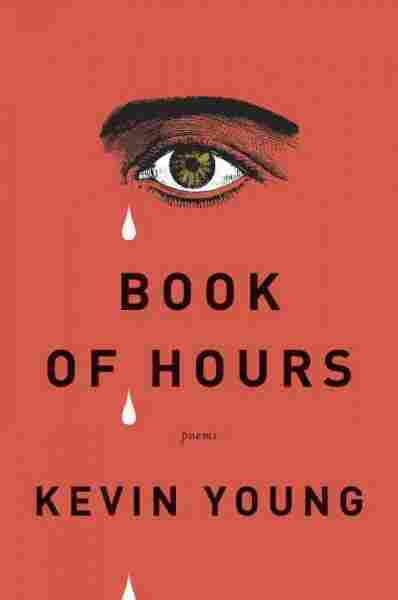 Twinning Grief And Hope, A Poet Softens Pain's Sharp Edge The Book of Hours, Kevin Young's eighth collection, tracks the emotional extremes of a father's death and a son's birth. The poems present a gentle vision of mourning — a habitable kind of hurt. 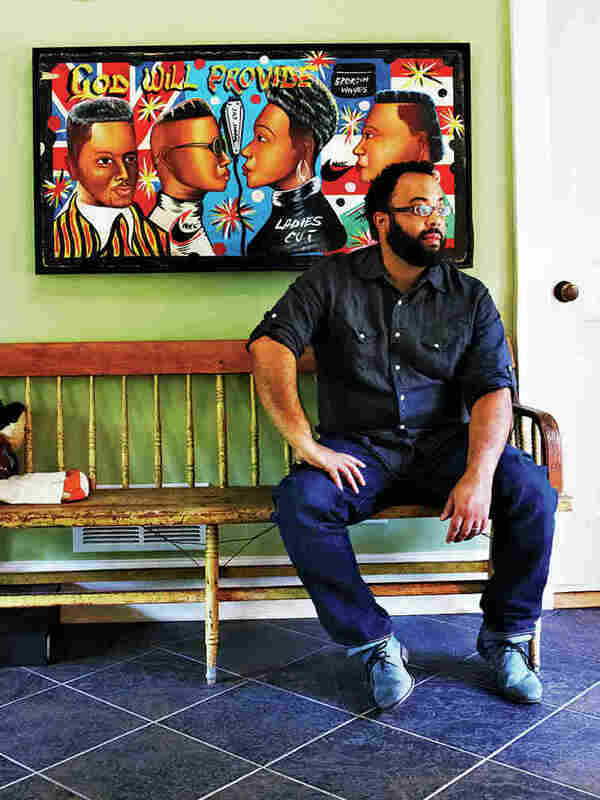 Death and birth; grief and hope; fear and elation — these seeming opposites are made of much the same stuff, asserts Kevin Young in his eighth book of poems, which works to wrap itself around the extremes of a father's death and a son's birth. In a kind of poetic daybook or diary, Young tracks his unfolding emotions in the aftermath of his father's death, and, in a separate set of sequences, narrates his growing anticipation in the months leading up to, and then just after, the birth of his son. Young marshals the same linguistic resources to manage the depths and disorientation of mourning and the dizzying bewilderment of welcoming a new life. At times, he calls on crystal clear description, breathless narration of the unfolding of time: Young confronts grief with absolute precision in a two-line poem that simply reads "In the night I brush/ my teeth with a razor." And he gives a graphic play-by-play of birth that in the unforgettable poem "Crowning," in which we see "your cap of hair half / in, half out, and wait, hold / it there, the doctors say ... "
of words, or a world. Young has always mined the depths of the vernacular, seeking the timeless in the quotidian. In emotional territory as extreme as this, his gentle metaphors sometimes have the effect of making the heart seem like a more habitable place than it may, in fact, be, but readers may nonetheless cherish and want to linger in that inaccuracy. How could one not love them? Who has not been them? Dogs grieve like our hearts — "colossal / & forgetful" — but not like our minds, which argue, bargain, deny and dramatize. Young's grief isn't always so adorable. This book also contains some of the first good, and often graphic, poetry about organ donation, in which the idea of saving another life is asked, and numbly fails, to assuage Young's sadness over the loss of his father, whose liver he says is "set like a bloody stone/ inside somebody / else to save." lips you start to kick. Once again in these lines Young twins grief and hope: it's the book's first and last insight, the one it keep trying to prove and re-prove, most profoundly in the closing title sequence. There, Young laments, "It's death there / is no cure for — // life the long/ disease," and yet, he concludes, "Why not sing." It's best, this book seems to say, to make equally good friends with grief and hope, in order to survive them. And if one is going to throw words into the mouths of the dead and the unborn, it's wise to make them kind words — the kind of words one wants, and needs, to hear.